With Slingbox, you get the opportunity to watch television on virtually any device, including your computer. Using your existing internet connection, you can control your cable or satellite connection from virtually anywhere in the world. You can also wirelessly archive your videos and photos to watch them later, just like you can watch TV shows. Slingbox has some disadvantages, especially in its price point of just under $200. This has allowed competitors to creep into the market to provide a similar service with sometimes unique advantages. Let’s take a look at the competition for Slingbox right now! 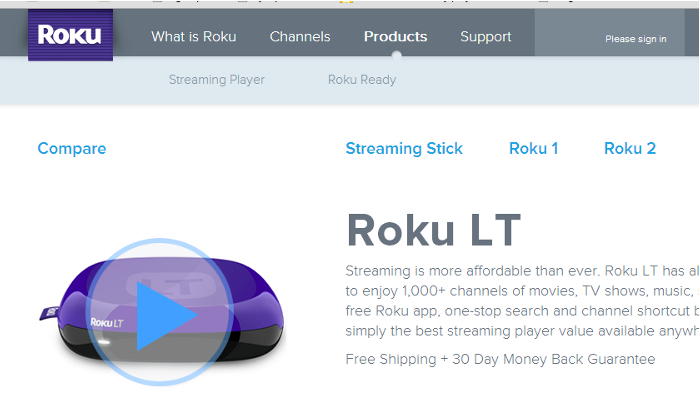 The Roku LT lets you stream over 300 channels of television, plus you can stream movies, utilize your Netflix account, your Amazon Prime account, and your Hulu Plus account in one small package that connects to your television. All you need to use Roku is a spare outlet, good WiFi, and a place to connect it to your television. Best of all, it is priced under $100, which makes it a value purchase for many families. As a side note, however, you can utilize the Roku LT and a Slingbox together to watch live TV using your satellite or cable account from virtually anywhere on the planet if you’re willing to invest into both products. If you’d rather record shows directly to your mobile device for viewing later, than the Belkin TV Plus might be more suitable for you. It turns your mobile devices into remote controls for television viewing, letting you watch shows on more than one device simultaneously. You can also record using the DVR functions of the Belkin TV Plus remotely from your preferred device without having access to your television. Best of all, it’ll work with your existing cellular plan as well as 3G and 4G speeds are compatible with a mobile or smartphone device. Data charges would apply for the 3G or 4G connection, however, based on your existing cellular data plan. 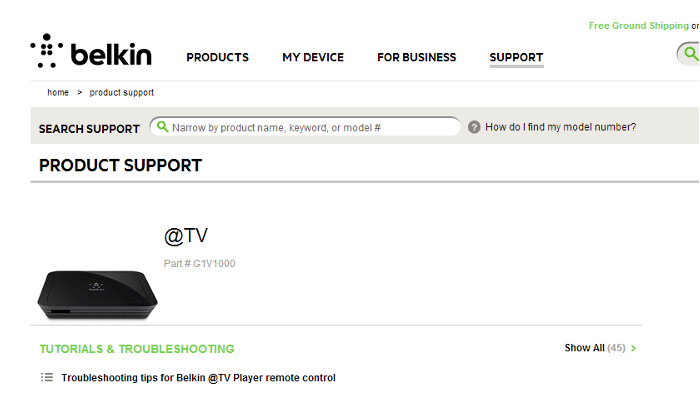 The Vulkano Flow is almost the exact system as the Belkin TV Plus happens to be. It can be streamed to everything from an iPod to a smartphone to your laptop and it also utilizes a 3G, a 4G, or a WiFi connection. You just connect the equipment to your satellite or cable provider and you’re ready to record, stream, and watch wherever you happen to be. The only difference really between this and the Belkin unit is the size profile of the unit itself. 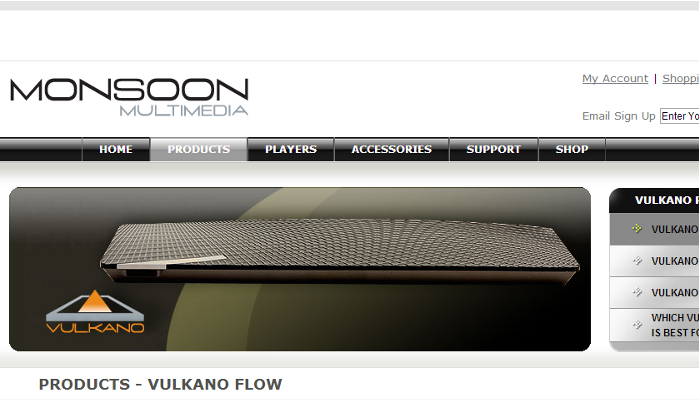 The Vulkano Flow is had more width and is flatter than its Belkin counterpart. And finally, if you don’t have a mobile device that you want to stream TV to watch on, then maybe the SiliconDust is a better alternative. It lets you watch your home’s signal, including a basic antenna signal, from your computer. It is compatible with most DVRs and if you purchase the dual unit, you can watch different channels from different computers without a separate tuner.